Last month, German news magazine Der Spiegel reported on allegations of sexual assault made against football star Cristiano Ronaldo. Kathryn Mayorga, an American teacher and former aspiring model alleged that the Portugal and Juventus forward raped her in a Las Vegas penthouse in 2009. Mayorga initially reported the case to police, but did not want to name the athlete involved. 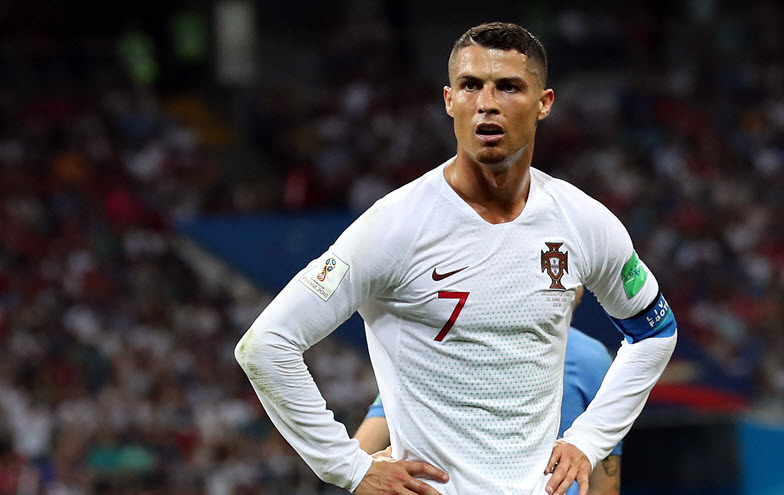 Under alleged pressure from Ronaldo’s lawyers, Mayorga claims she hastily agreed to a $375,000 settlement, and the incident quietly went away. Almost a decade later, emboldened by the Me Too movement, Mayorga announced her intention to void the non-disclosure agreement, and offered her full story to Der Spiegel.